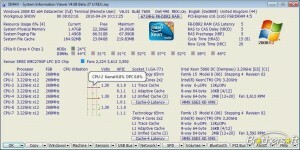 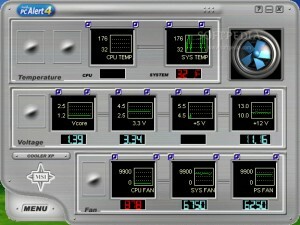 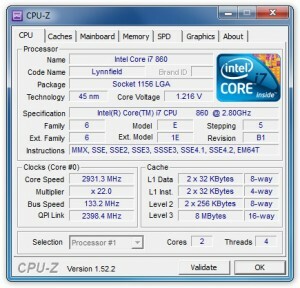 A small application that shows you fan speed, voltage and chip temperature. 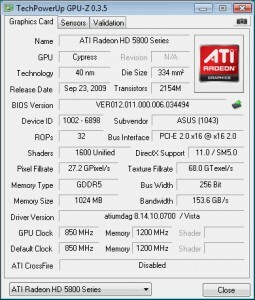 A lightweight utility designed to display all the information about your video card and GPU. 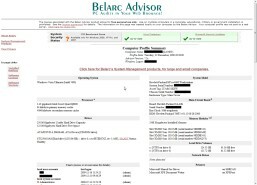 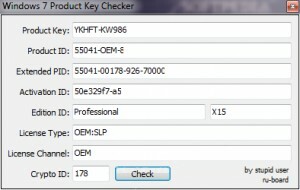 Check your product key with this tool. 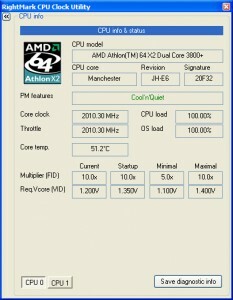 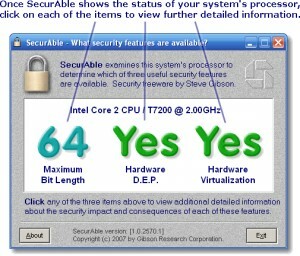 On the fly adjustment of the CPU multiplier, voltage level and more. 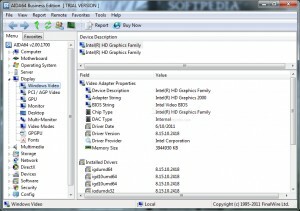 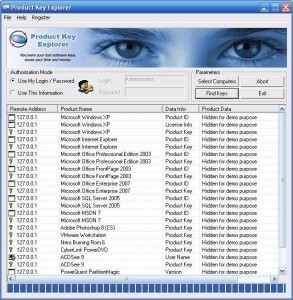 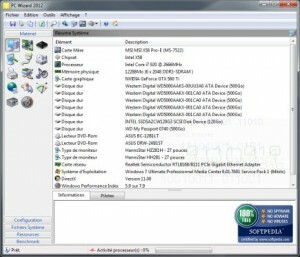 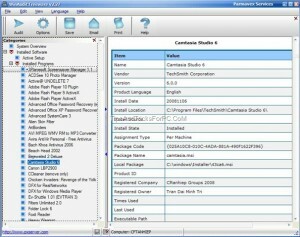 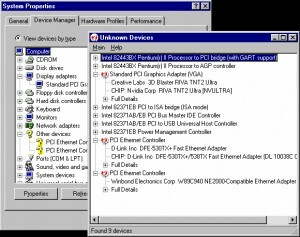 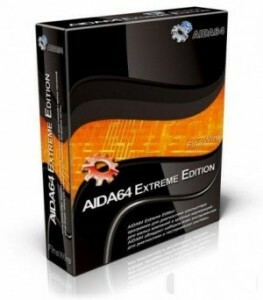 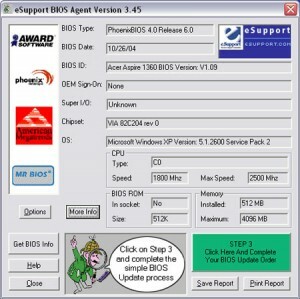 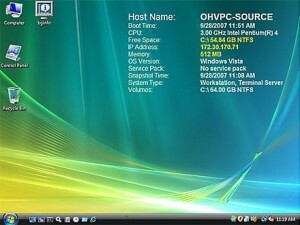 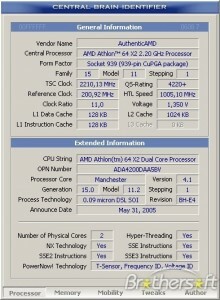 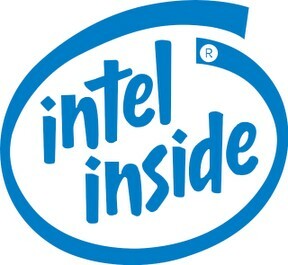 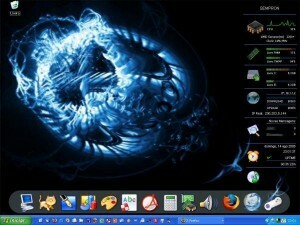 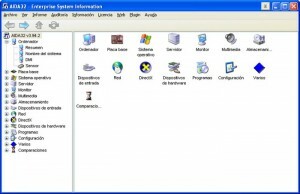 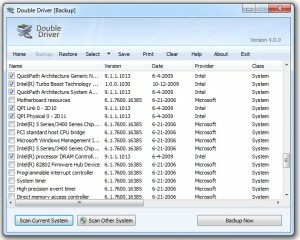 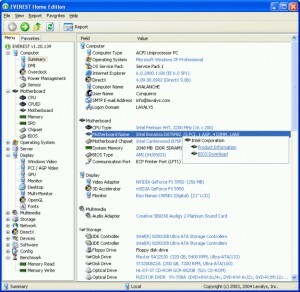 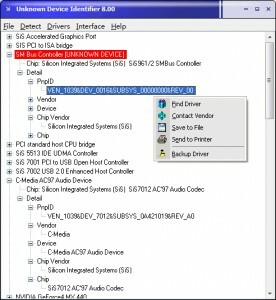 This software will display the serial keys for all installed applications. 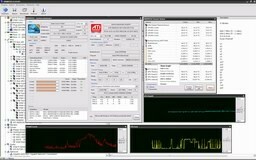 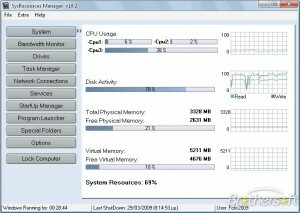 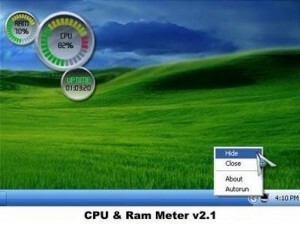 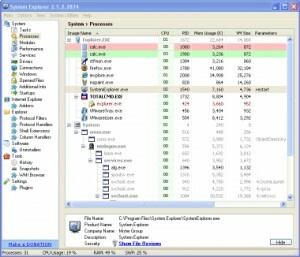 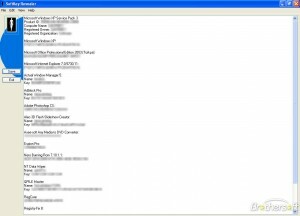 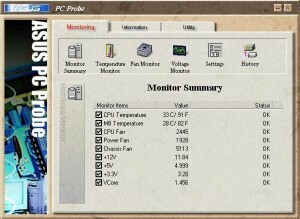 A complete system monitor application for your computer. 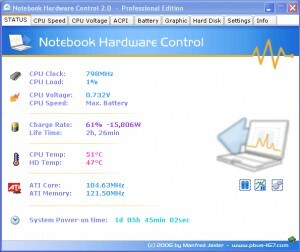 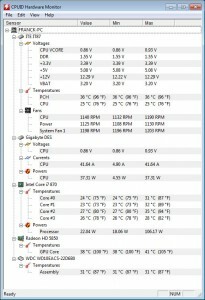 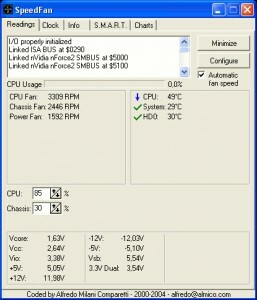 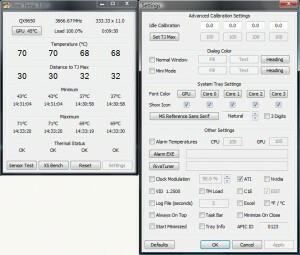 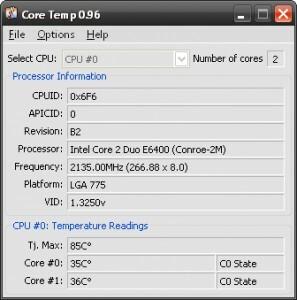 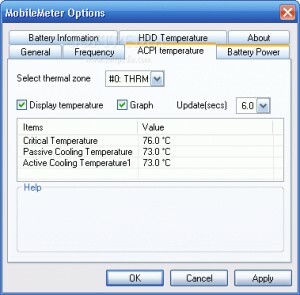 Monitor temperatures, power supply voltages, and fan speeds.